She runs a woman-owned company in a difficult and challenging business – manufacturing very precise parts for the defense industry. She has balanced her growing company – which has just expanded into a modern, state-of-the-art manufacturing factory – grown her employee count, and leased some excess space to another company, all while balancing her role as wife and mother. Her two sons are now working at the company and are a part of the company’s success. She took great pride in assisting her (then) technology-challenged father with invoices, as she was able to type 100 words per minute, answering the phone and getting answers to people who needed them, creating a challenging and exciting role for herself. At the young age of 20, she became a partner. With her self-taught administration skill and organization, she helped the company double in size, which in turn created job opportunities for others. 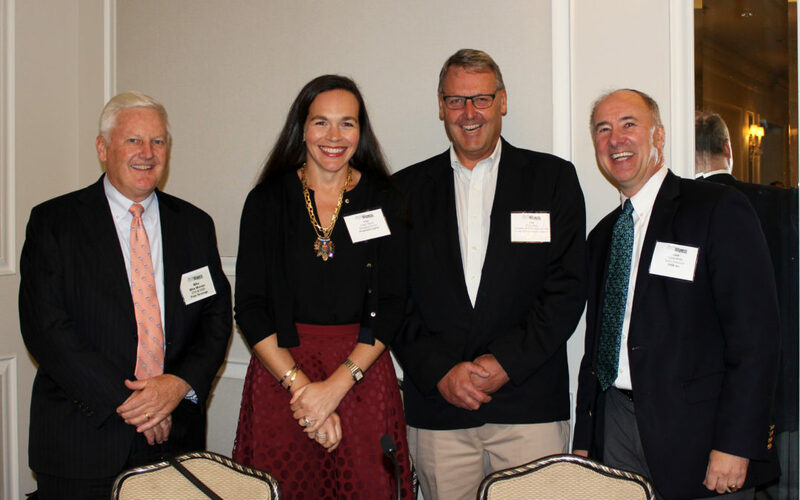 She is the fifth generation of her family to take an active role in the company, a highly respected and successful energy company serving the South Shore. She is not only sustaining the family legacy, she is strengthening it, as she helps guide the business in a mature industry that is in transition. She is now proudly helping to bring her 16-year-old son into the business, thus ensuring a sixth generation of family management. She was the CEO of her family-owned business for over 20 years, and after selling it in the one of the largest private-company sales of 2012, founded a new and successful venture. Her commitment to Boston, serving those less fortunate, and her continued entrepreneurial spirit make her a pioneer in the family business sector. 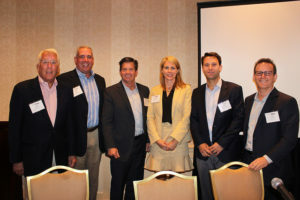 Over the past 10 years she has been the person to sustain a dialogue about the future strategic alternatives for the businesses, address management succession and ownership succession, and serve as a motivator for driving operational improvements at all of the companies. The granddaughter of the founder and daughter of one of the businesses’ presidents, she has also been instrumental in bringing other third-generation cousins into the business, preparing it for sustained longevity and success. In addition to owning and managing one of the top children’s camps in the nation, she also owns and operates a collection of more than 13 rental properties, as well as an inn. She hosts a year-round staff of 24 and a summer staff of more than 250 employees. The company was founded by her grandfather 94 years ago and continues to offer purposeful programs for youth. Since founding her business over 10 years ago, she’s grown a loyal customer base, developed an innovative line of clothing and hired and inspired the hundreds of women who have worked with her over the years, many of whom have gone on to start businesses of their own. She has infused the business with her spirit of honesty, hard work and a big heart. She is a pillar in her community and a force of nature. With more than two decades of experience, she now runs the oldest American sailboat builder in continuous production. The boats last for generations – as does the company. With this third-generation woman at the helm, the company’s goal is to produce boats with timeless designs and unquestionable quality for generations to come. 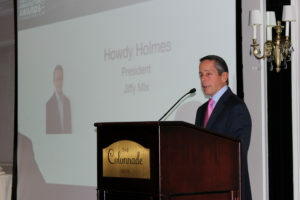 Founded in 1976 by her parents, she and her husband took over as COO and president, respectively, in 2014, after extensive training and a three-year management transition. 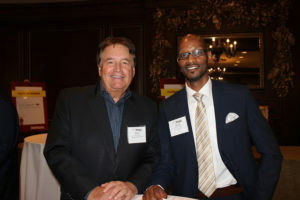 Since the transition, the company has been named as a Best Place to Work two years in a row and business has grown by 30 percent. In addition to running the company, she is actively involved in the Brookline community. The business was founded in 1970, and she and her husband worked as a team over the years, each with their own expertise. After losing her husband in 2010, she continued to run the company with the help of her remarkable family, who were taught by their parents the very principles that have made the company such a huge success. Its reputation is due to her dignity and professionalism. Her father was working at a Union Square Dunkin Donuts when it went up for sale in 1977, and with assistance from his parents, he bought it. 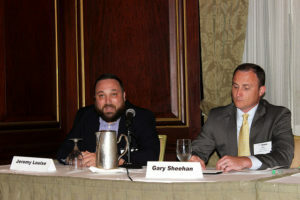 From there he and his wife purchased several more, and now their two sons and daughter manage 19 franchises throughout the Greater Boston area. The siblings pride themselves on running great stores, being compassionate neighbors and giving back to the communities in which they do business. After many years of success, the company’s profits took a sharp decline over the past decade, and the company – founded in 1932 – was close to bankruptcy. This third-generation family member who had never been involved in the business left a successful career working with nonprofits in D.C. and came to the rescue. She made sweeping changes – some popular, some not – and the end result is a company that will survive and flourish again. A person who is always true to her word, she has taken the reins at a 100-year-old construction company and makes it all happen in a mostly male-operated field. She works tirelessly to keep a well-tuned group of construction workers and support staff running, in addition to being a mother, grandmother and all around good, honest person. She is a true standout in a family-owned business, in the construction industry, and among women everywhere. She decided in 2008 to pursue her dream of owning a business. With zero investors or clients, she took a leap of faith. Under her leadership, the company grew from a one-person operation to a global marketing company, and now employs her brother and father. She is smart, caring, kind and passionate about what she does, and she is a role model for women in marketing and business. 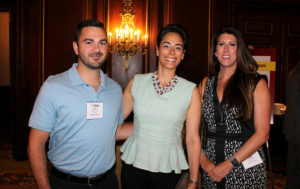 Held for the first time this year at Boston’s historic Omni Parker House hotel, the New England Family Business Conference brought together family business owners from across the region to learn, network and celebrate their unique stories. 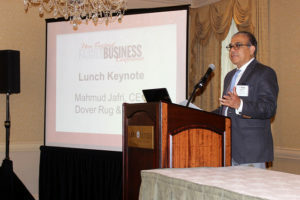 Keynote speaker Mahmud Jafri, CEO and founder of Dover Rug & Home, spoke about his family’s journey both from the perspective of an owner and an immigrant. Dover Rug & Home began in a small Dover, Massachusetts storefront in 1989 and has since then provided responsive and individualized service to some of the area’s most discerning clientele. The company now has three locations in the state – and has diversified with the addition of squash courts to the Natick location. Jafri is a devotee and supporter of the sport. 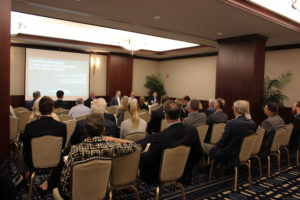 Breakout sessions during the day on June 8 featured experts from a variety of industries and fields. 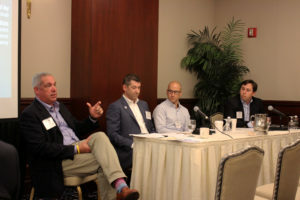 From fiduciary duties to succession planning, from marketing to financing, the sessions and featured panelists had information for everyone. 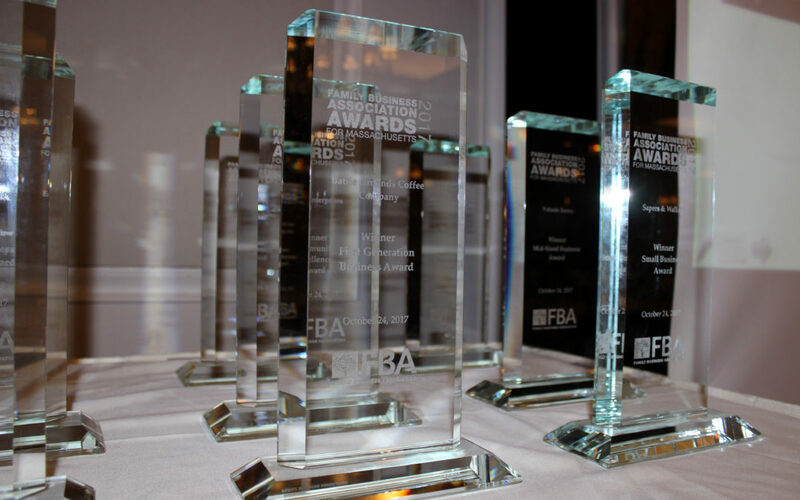 Kicking off the conference on the morning of June 7 was the second annual Outstanding Women of Family Business awards. Featuring keynote speaker Nora Yousif, a third-generation financial advisor, the event celebrates the unique contributions women bring to their family businesses. Representing a variety of industries, these 14 women are not only family members and colleagues, they’re also respected members of the business community. Some have been leading their companies for decades; others launched while still in college and have a bright future ahead of them. All of them are outstanding. 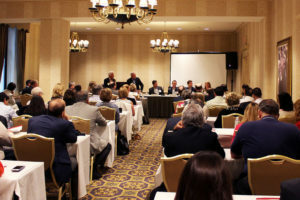 Produced by The Warren Group, publisher of this magazine, and the Family Business Association of Massachusetts, in partnership with Associated Industries of Massachusetts, Babson College and the Merrimack Valley Chamber of Commerce, this year’s conference was a great event and a good time. Save the date for next year’s conference!